NEW !!! 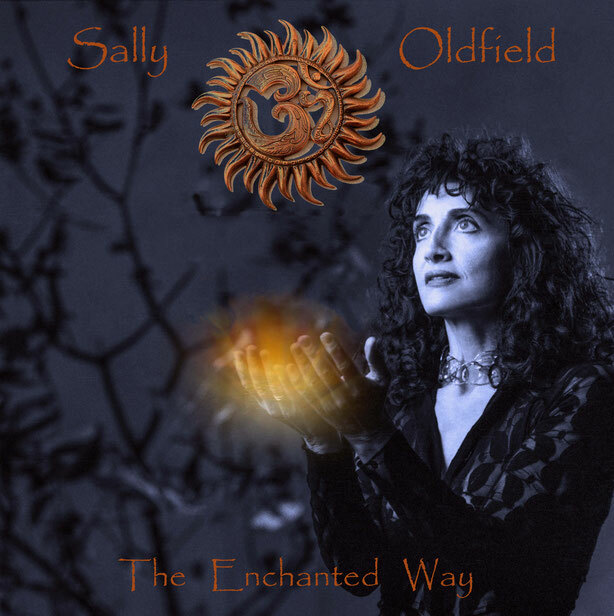 The Enchanted Way NEW!!! Strictly limited - Secure your personal package today! The new compilation by Sally Oldfield of long lost favourites. Finally presented at the right place. Click here to ORDER YOUR PERSONAL COPY! Be a spark to the flame. Welcome back, Sally!